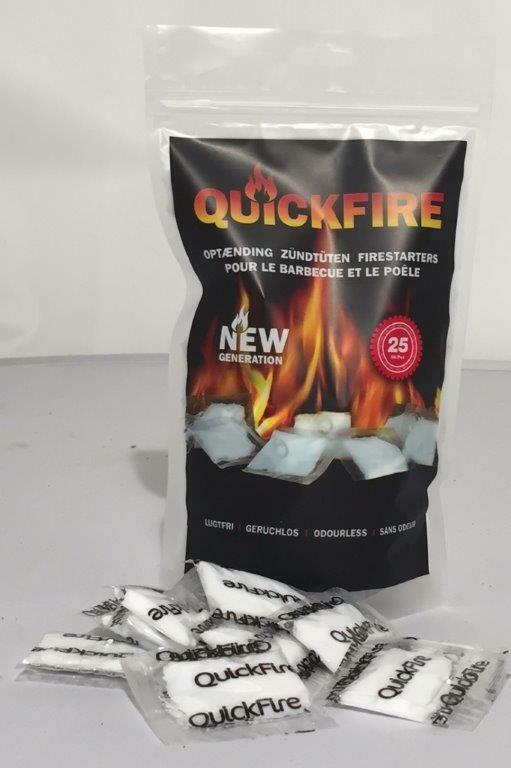 Quickfire Firelighters are now available from selected Bunnings stores Australia wide. This non-toxic, unique range of Firelighters is unique to the Australian market . Leaves no smell on hands or food. Will burn even if it gets wet.